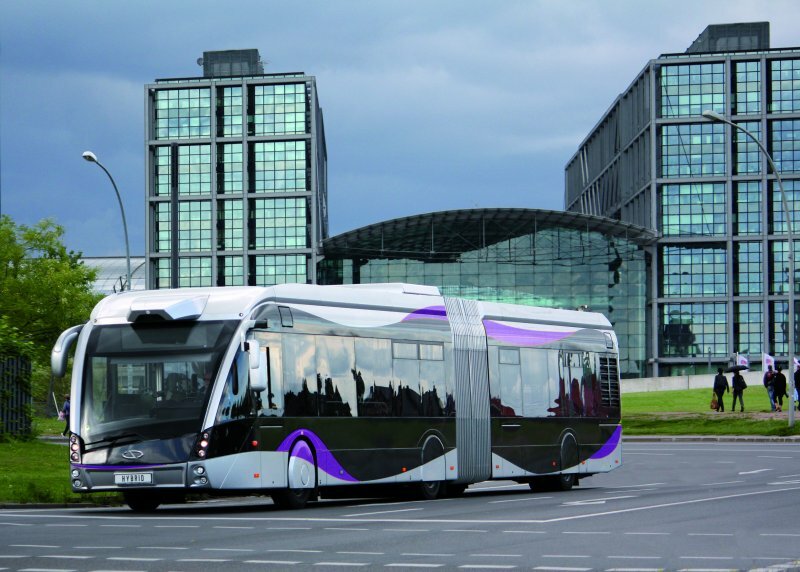 Eye-catching design for attractive public transport – this is the Solaris Urbino MetroStyle. 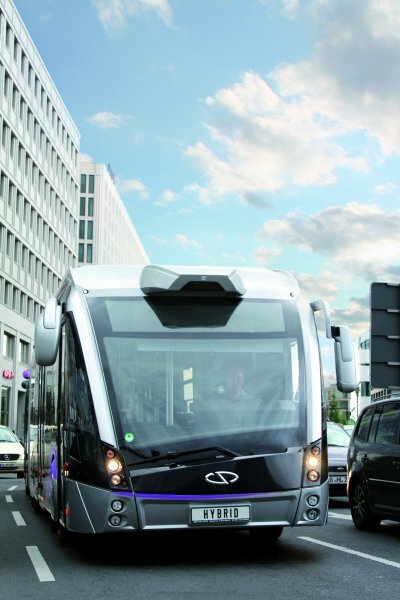 Its characteristic front is based on the Solaris Tramino low-floor tram, while clever new solutions enhance the interior. The design and specification package can be combined with all drivetrain options. Rising mobility needs bring new challenges for our cities. New roads quickly are blocked by new traffic jams and there are fewer and fewer parking spaces available in city centres. Public transport is the proven alternative, with attractive vehicles further increasing its appeal and market share. 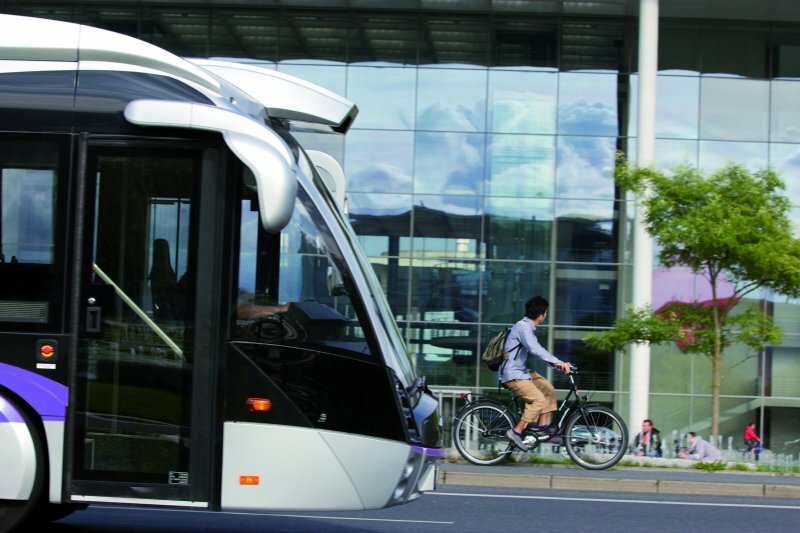 Both “Bus Rapid Transit” (BRT) and its French counterpart “Bus à haut niveau de service” (BHNS) are innovative concepts for modern, sustainable bus transport in cities, combining dedicated infrastructure and high service frequencies with sophisticated vehicles like the new Solaris Urbino MetroStyle. The Solaris Urbino MetroStyle immediately catches anyone’s eye with its unique design. Its front – taking its cues from the Solaris Tramino low-floor tram – boldly sketches out a dynamic appeal that is also found all the way along its sleek sides to the elegant rear. This confident composition demonstrates to passengers that this is a bus they can rely on. 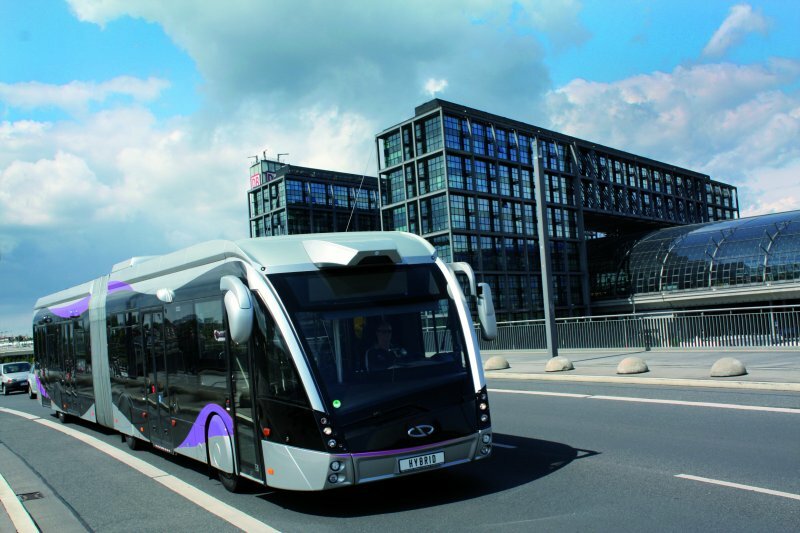 Besides its futuristic design, the Solaris Urbino MetroStyle offers a wide range of construction and specification options for customers and transport authorities to choose for their requirements. In high-quality public transport, individuality is key: stakeholders and passengers alike recognise BRT and BHNS services as intrinsically local when they are tailored to their place of operation. The features of the Solaris Urbino MetroStyle may be flexibly combined with all powertrain options available from Solaris. 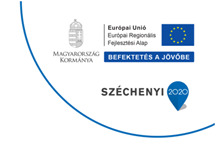 Solaris’s electric mobility solutions are particularly suited to this mode of sustainable transport. The Solaris Urbino MetroStyle is therefore available as a hybrid bus with both parallel and series hybrid technology, the latter with partial zero-emission capability. 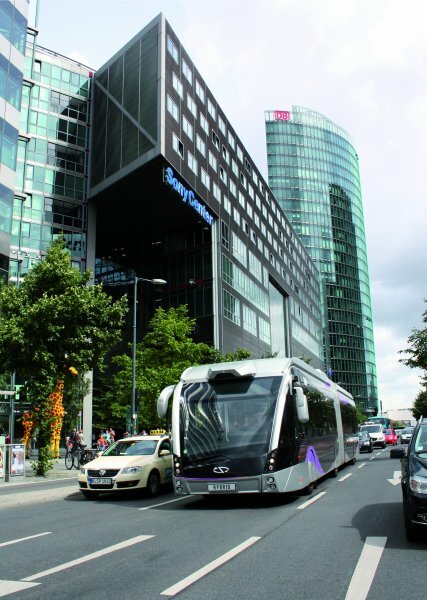 Turning Solaris’s trolleybuses into a state-of-the-art show-stopper, the Solaris Trollino MetroStyle comes with emission-free operation throughout. 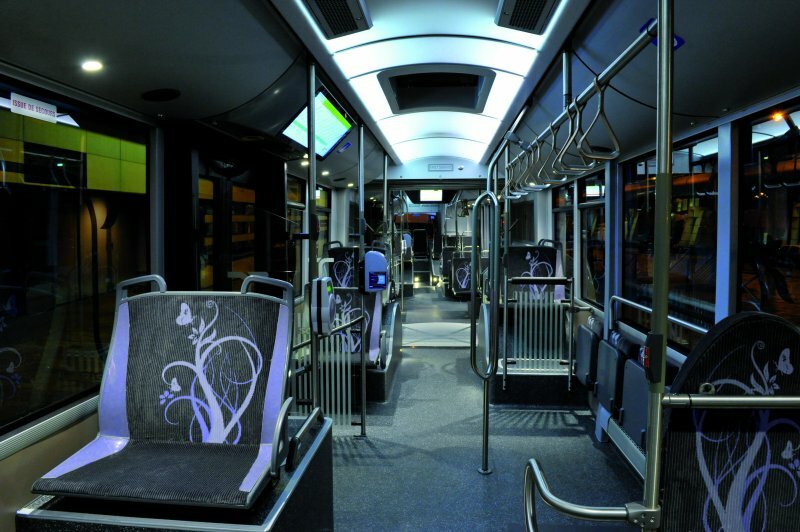 The vehicle shown at Busworld is an articulated Solaris Urbino 18 Hybrid MetroStyle for French BHNS routes. Powered by a parallel diesel-electric hybrid drive supplied by Allison Transmission, fuel consumption is reduced by up to 25% and exhaust emissions by as much as 78% when compared to conventional diesel articulated buses. Inside, particular attention was paid to accessibility. By using super-single tyres on the second axle, aisle width was increased to850 mm, allowing customers with pushchairs and wheelchair users to move freely through this area. LED floor lighting and non-slip floors reduce trip and slip hazards. Passengers enjoy a bright and spacious interior thanks to a new lighting concept with illuminated ceiling panels and translucent articulation bellows. High-resolution screens mounted at ceiling level and above the wide doors show real-time information on routing and connections. The first customer to order the Solaris Trollino 18 MetroStyle is Austrian city operator Salzburg AG. With their spectacular design, ten of these new trolleybuses are sure to turn heads in Mozart’s home town from 2012, confirmingSalzburg’s leading role in trolleybus innovation. Salzburgmakes extensive use of eco-friendly trolleybuses and continues to expand and extend its route network. With the Solaris Trollino 18 MetroStyle, its vehicles will match this excellence.